Painter & Decorator | Need a Painter & Decorator Peterborough? If your home or company requires a professional painting and decorating touch, you need look no further than HandymanServices247.co.uk. A Highly skilled painter and decorator in Peterborough bringing a new lease of life to your property. 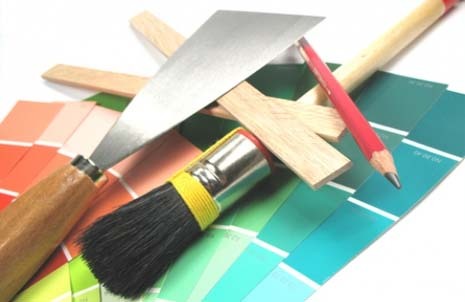 Our handyman offers interior and exterior painting through to tiling. HandymanServices247.co.uk's painters and decorator is experienced, respected and fully accredited. We operate on a fixed price charging system and we never charge any call out fees, so if you need a decorator in Peterborough call now on to arrange a free visit or a free quote. At HandymanServices247.co.uk we’re happy to discuss all your Painting & Decorating needs to ensure you get the perfect finish you desire. We operate a fixed price charging system and there is no call out fee, so call now on to arrange a free visit or free quote. If your business could do with the services of a professional painter & decorator, HandymanServices247.co.uk's Peterborough and surrounding areas Painter & decorator has the experience of working on a commercial property and we are available 24/7.